As I listen to these stories of personal transformation and hope from ordinary people, I can’t help but be inspired in the midst of seemingly pervasive anxiety in our country and world. There is uncertainty about where our country is headed and distress about the reality of hate, prejudice, and divisions around racism. There are concerns about Russia, North Korea, immigration, and “the wall.” The destruction of Hurricane Harvey looms large. Here in Iowa, there is great unease about health insurance. In the spring, two of Iowa’s three remaining healthcare providers, Aetna and Wellmark, announced that they would not participate in the state’s exchange in 2018. And the remaining provider, Medica, just announced that they would need to increase premiums by 57% to remain viable if President Trump cuts off a major source of Obamacare assistance. United Methodists worry about what our denomination and local churches will look like several years from now if we are not able to find a way to remain united in mission and ministry. In the midst of these big issues, each one of us faces challenges in our personal, family, and work lives. Every day I talk with people who feel as if they are at the tipping point in their ability to cope. How can we take care of ourselves, live full and healthy lives, and be the author of our own story when it seems as if we have no viable choices or control? In a recent conversation with my three siblings and several cousins, we lamented our family history of Alzheimer’s. My mother and two of her three siblings died of Alzheimer’s. It’s very tempting to live on pins and needles, to analyze every conversation and interaction to make sure our memory is not showing signs of deterioration. Is it just a matter of time before my generation of the family is doomed by our genes as well? Epigenetics, which is the study of the modification of gene expression, is expanding exponentially today and reminds us that we humans are more than good and bad genes. 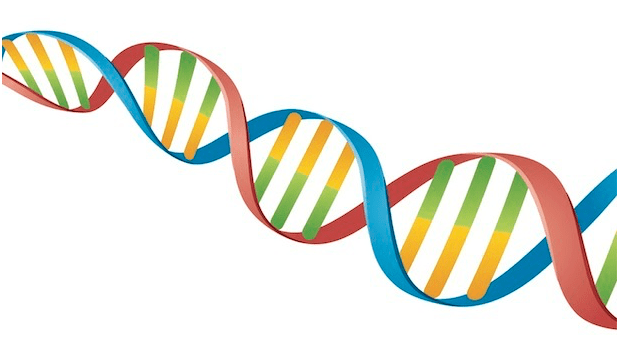 We are a super genome, which is made up of the approximately 23,000 genes that we inherited from our parents, a “switching mechanism” in every strand of DNA that responds to our experience, and the “gut microbes” that live primarily in our intestine. Most important, what geneticists are learning today is that we humans have the capacity to use our genes to help us. We can do that by making positive life-style changes that can profoundly transform the relationship between mind, body, and genes. 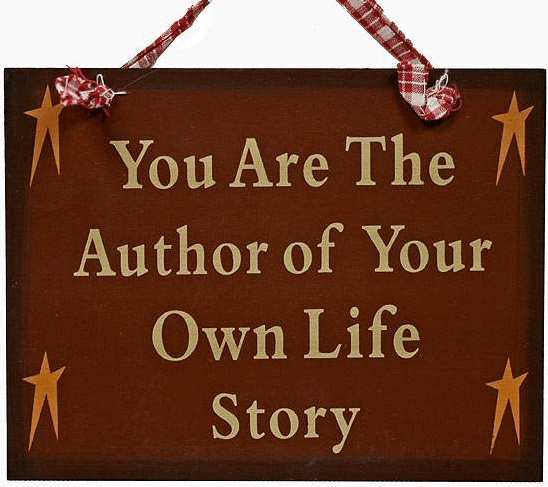 In essence, we can be the author of our own story. I am convinced that you and I can create our own story, regardless of the circumstances of our personal lives, our church, our nation, or our world. By making our own emotional, spiritual, relational and physical health a priority, we are better able to be difference makers and change the world. Chopra and Tanzi illustrate the impact of this new understanding of genetics by focusing on six life-style choices for radical well-being. A typical diet high in refined sugar and lacking in fiber increases inflammation and is the body’s response to stress. Inflammation happens when the immune system rushes chemicals (free radicals) to diseased areas and is associated with chronic disease, obesity, and mental illness. A good diet is one way to promote better genetic activity. A surge of stress hormones can result in elevated heart and blood pressure, and acute stress could compromise the body’s ability to recover properly. Chopra and Tanzi cite various studies showing that Holocaust survivors had the potential of passing the effects of PTSD on to their children. Reduce stress by not multi-tasking, avoiding people who cause you grief, limiting alcohol, placing boundaries around work, taking up a hobby, and reducing noise and distractions. Get up and start moving! Many studies show that you don’t have to start running marathons. In fact, it is well attested that yoga brings mind, body, and spirit into harmony in amazing ways. When we exercise even moderately, switches are turned off for pro-inflammatory genes while anti-inflammatory genes are switched on. Chopra and Tanzi are convinced that meditation should be a life-long practice. Those who take as little as ten minutes a day to be still with eyes closed have better health and higher consciousness. Meditation and prayer can also produce long-term structural changes in the brain. 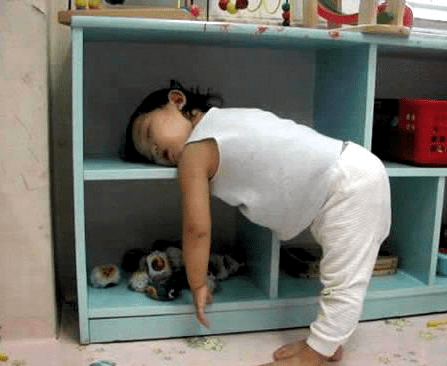 Don’t fool yourself into thinking that you can function well with less than seven to eight hours of sleep. Make your bedroom as dark and quiet as possible. Avoid computers or TV thirty minutes before sleep, limit caffeine intake, and have a regular sleep routine. It is only a matter of time before overstimulation at night leads to inflammation and breakdown of the body. Our bodies are deeply affected by our moods. Choosing to be positive rather than negative has a profound effect on our well-being and physical health. Spend time with people who are happy. Express gratitude. Find something that you are passionate about and devote yourself to it. Practice your ability to empathize with others. Set worthy goals that can only be filled over a long period of time. Lead from your heart and trust your gut instincts. Be kind, generous, non-judgmental, and forgiving. Focus outward on serving others, and let the love of Jesus shine through you at all times. Yes, we are living in anxious times. All the more important to be the author of your own story! P.S. In honor of Labor Day and the sacredness of both work and rest, I will not be publishing my blog on Labor Day. The next Leading From the Heart will be published on Monday, September 11. [i] Deepak Chopra on How to Modify Your Own Genes, Kathleen Miles, World Post, May 2, 2014. Appreciate this informative, hopeful entry. “Biography becomes biology” (aka “behavior begets biology”) is indeed being verified through the new studies into epigenetics.